And about to embark on organising the biggest event of your life…. 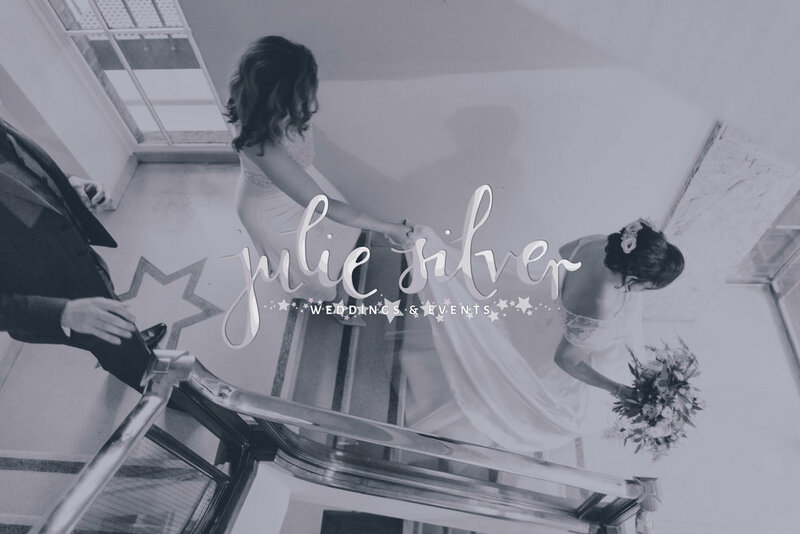 I aim to take the worry away by offering affordable and flexible services so that all couples can relax and enjoy the most important day of their lives. 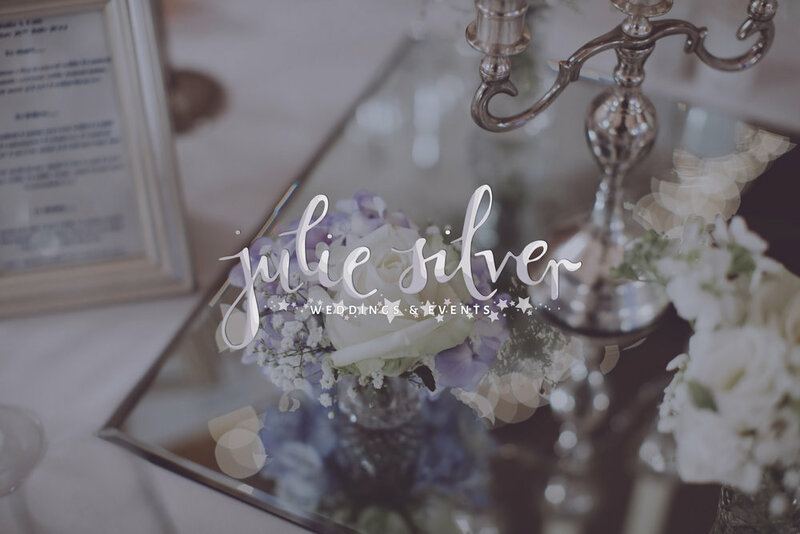 Whether it's kick-starting your planning, helping create your wedding vision, planning your budget, researching suppliers, coordinating the day, or taking care of the whole lot; let me worry about the spreadsheets and mood-boards in a way that suits you and your budget. Settle back and take a look at how I could help! Want to start your journey, or have some questions?